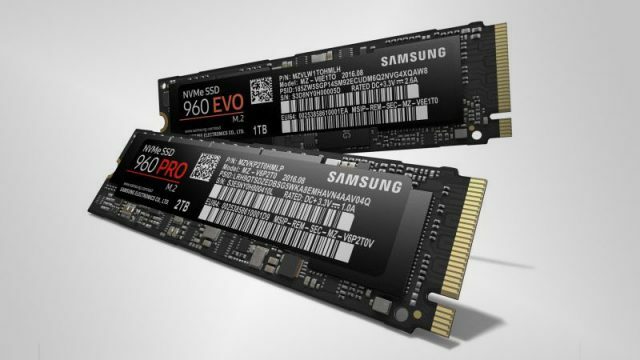 Samsung has officially launched its cutting-edge 960 Pro and 960 Evo solid state drives. Corsair has launched its Neutron XTi gaming SSDs, featuring massive storage and incredibly fast transfer rates. Courtesy of their V-NAND flash technology, Samsung is launching their T3 SSD, a portable SSD hard drive capable of capacities of up to 2TB. 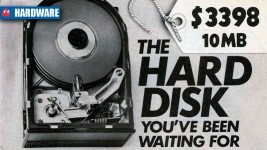 Expect them to cost a pretty penny. Is mechanical storage still expensive two years after the Thailand floods?